Royal Moving and Storage - Moving? Give us a call. Royal Moving & Storage Company helps relieve the stress of moving. 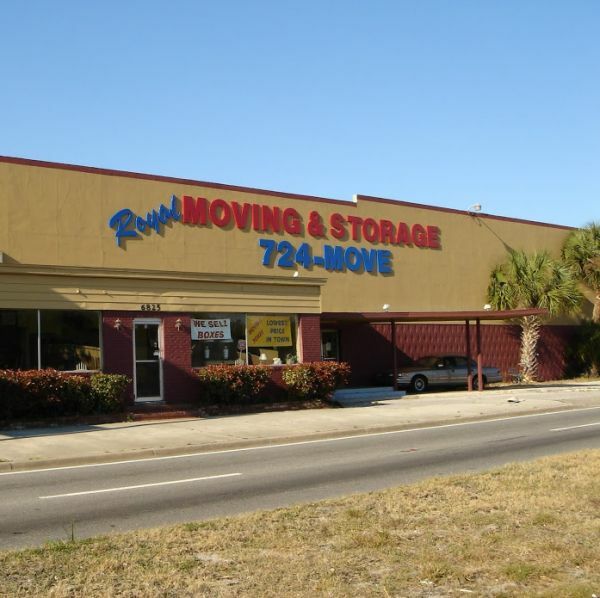 Royal Moving and Storage has been serving the Jacksonville area since 1985. We offer moving, delivery, and storage services throughout the state of Florida and the greater metropolitan Jacksonville area. Whether you are in need of a local move or long distance move, we do it all and Guarantee the Best Rates. We are your Residential and Commercial Moving Professionals. In need of a moving company? Call Royal Moving and Storage today. We are the Moving Company Jacksonville, FL residents have trusted for 30 years. Stress Free Moving & Storage Company has been serving both South Florida and the entire East Coast since 1985.